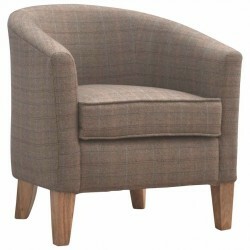 The Colindale chair features a curved wooden frame with a warm walnut veneer creating a contemporary and stylish look. 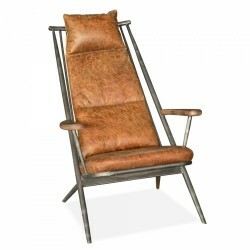 The padded leather effect seat complements the frame whilst ensuring total comfort. Choose from black or white to suit your decor. The back rest arcs round your body to provide support while you sit back and relax. Perfect occasional chair for modern funki interiors. Available for free UK mainland delivery.